Impossibly dense, deep, and powerful, black holes reveal the limits of physics. Nothing can escape one, not even light. The concept of black holes has been an exciting one. Over the years, various sci-fi shows have discussed the possibility of their existence, but no astronomer has actually ever seen one. This was until yesterday when a team of astrophysicists brought us the real look of a far-away black hole for the first time in history. They took the first-ever image of a black hole, which is located in a distant galaxy. 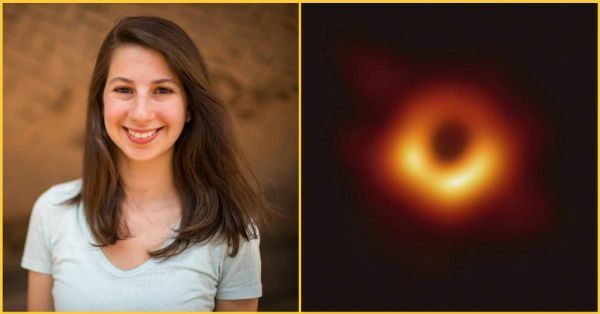 Katie Bouman, a 29-year-old scientist, helped develop the algorithm used for capturing the image. 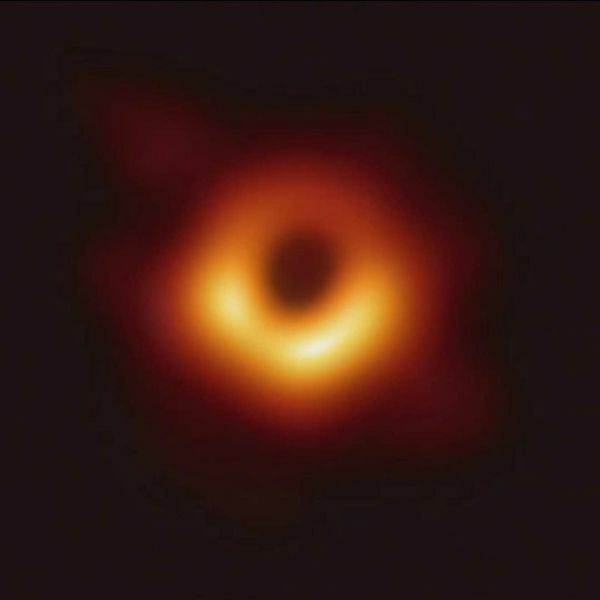 The remarkable photo of the black hole, showing a halo of dust and gas 500 million trillion kilometres from Earth, was released on Wednesday. For Katie Bouman, its creation was the realisation of an endeavour previously thought impossible. Excitedly bracing herself for the groundbreaking moment, Katie was pictured loading the image on her laptop. She posted this image on Facebook and captioned it: "Watching in disbelief as the first image I ever made of a black hole was in the process of being reconstructed." Sharing this breakthrough with people, Katie tweeted, "Congratulations and thank you for your enormous contribution to the advancements of science and mankind. Here's to #WomenInSTEM (science, technology, engineering and mathematics)". 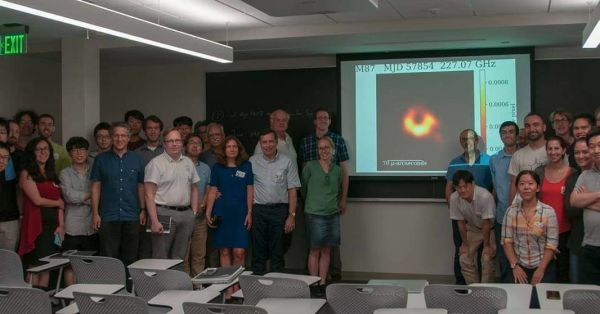 Three years ago, Bouman led the creation of an algorithm that eventually helped capture this first-of-its-kind image: a supermassive black hole and its shadow at the centre of a galaxy known as M87. Back then, she was a graduate student in computer science and artificial intelligence at MIT. In 2016, Bouman delivered a TED talk called 'How to take a picture of a black hole', where she explained, "Getting this first picture of the black hole will come down to an international team of scientists, an Earth-sized telescope and an algorithm that puts together the final picture." 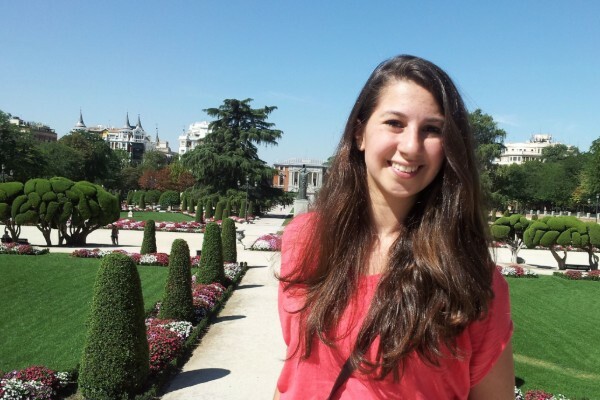 Katie Bouman was also hailed by MIT and the Smithsonian on social media. 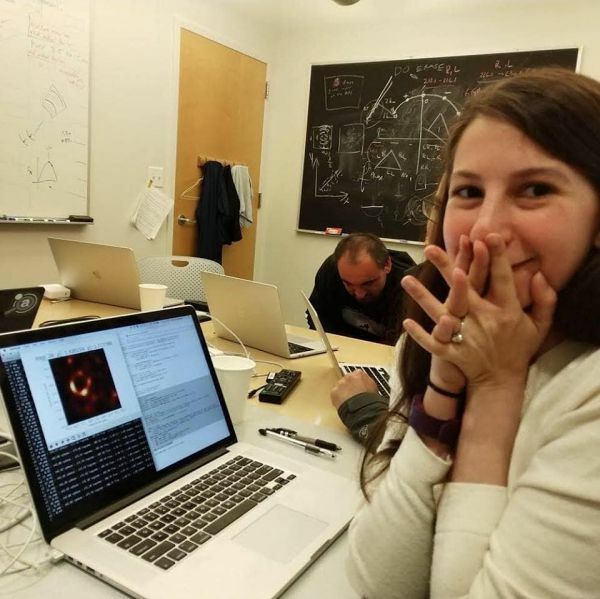 "3 years ago MIT grad student Katie Bouman led the creation of a new algorithm to produce the first-ever image of a black hole," MIT's Computer Science & Artificial Intelligence Lab wrote. "Today, that image was released." However, Bouman, now an assistant professor of computing and mathematical sciences at the California Institute of Technology, insisted that the team involved in the project deserves equal credit. Talking about women in the field of science, Katie admitted that most of the time she’s not focused on the fact that she’s in a field where women are the minority. "But I do sometimes think about it. How do we get more women involved?" she asked. "One key is showing that when you go into fields like computer science and engineering, it’s not just sitting in a lab putting together a circuit or typing on your computer." Katie has reminded us that it is important to acknowledge women scientists. Although she was one of several women who worked on the project, the majority of her colleagues on the project were men. A study suggests that only about 30% of the world’s researchers are women. By achieving this remarkable feat, Katie has established herself as a role model for young girls who need more successful women to look up to in the field of science. According to New York Democratic Rep Alexandria Ocasio-Cortez, Katie Bouman should take her 'rightful seat in history' for transforming our view of black holes forever!